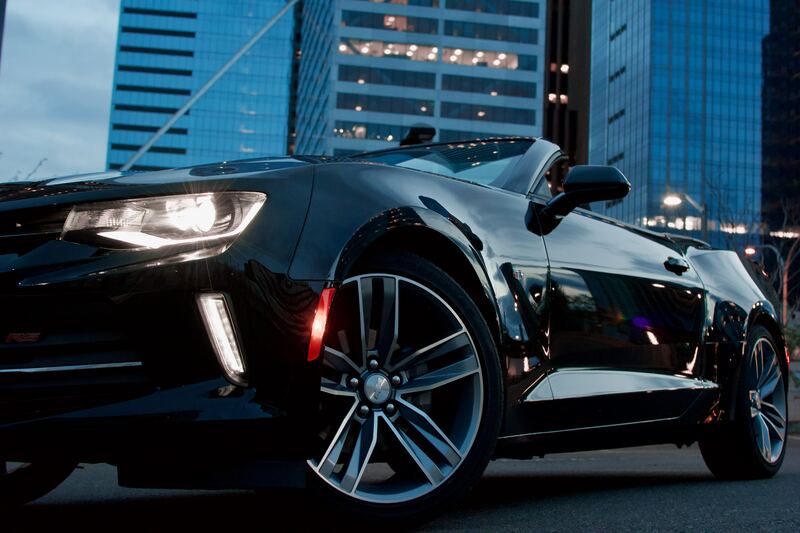 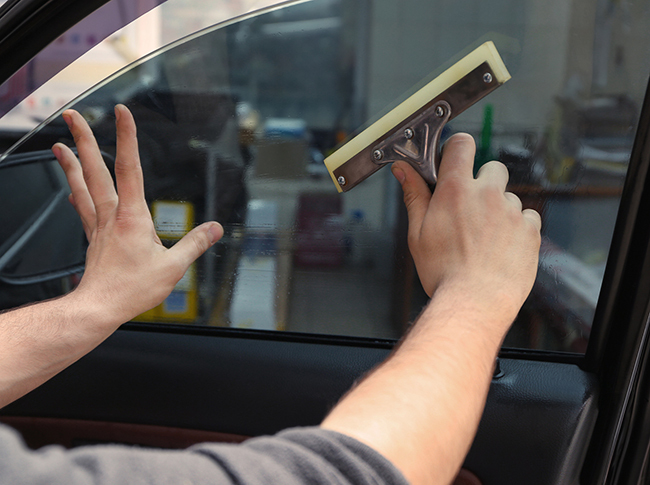 Tint your vehicle’s windows and it will alter your ride’s function as well as its form in a variety of ways. 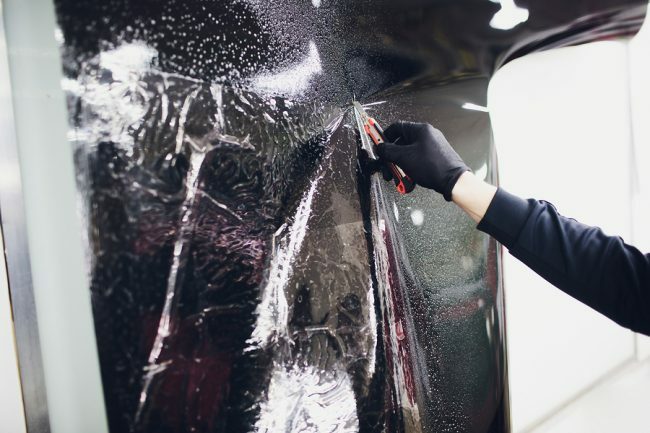 There are all sorts of advantages to adding this thin layer of film along your vehicle’s windows. 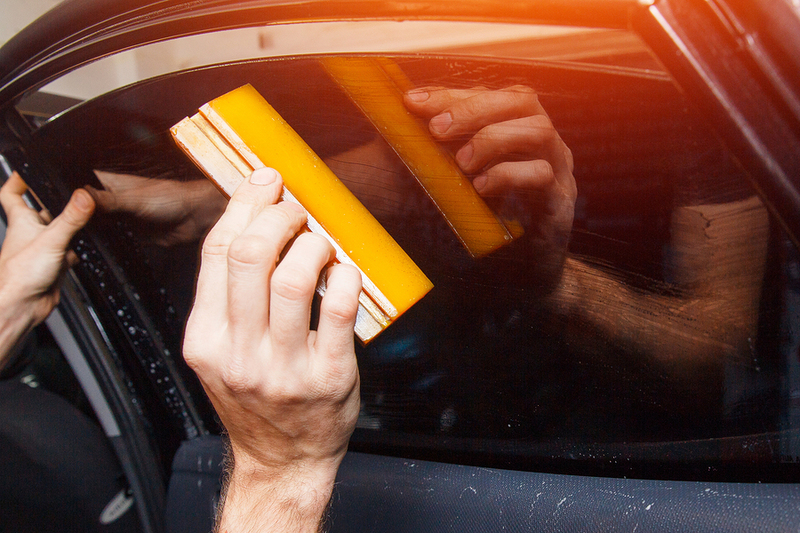 Window tint does everything from concealing objects in the vehicle to block out the sun’s harmful rays. 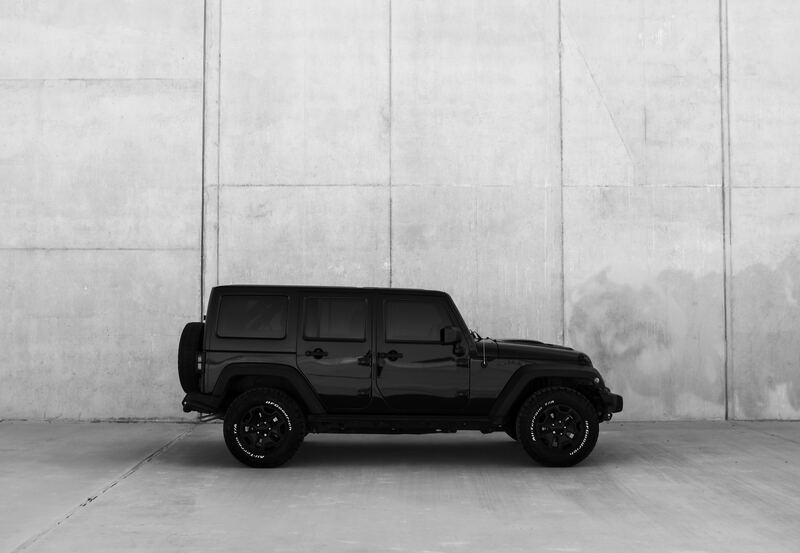 Cars with tinted windows often conjure up an image of high-ranking businessmen, politicians, foreign diplomats, and A-list celebrities. 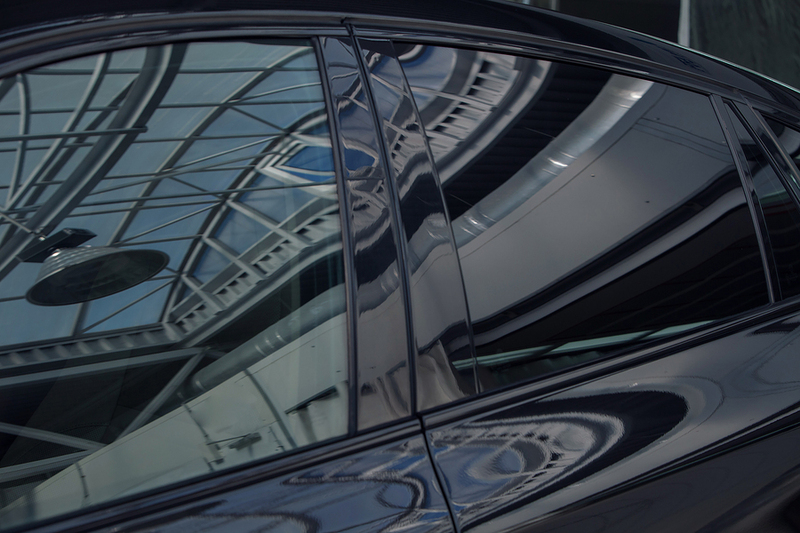 However, there are some sensible and realistic facts you should consider while looking to get your windows tinted.